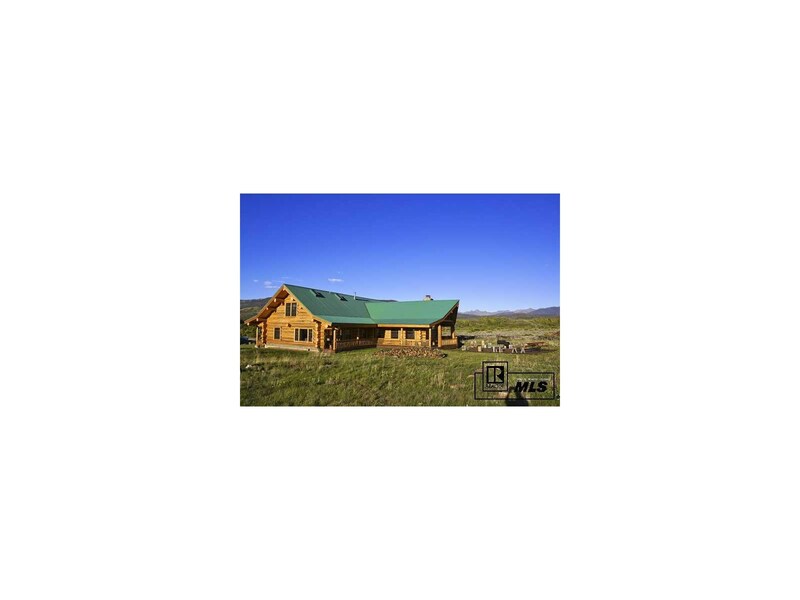 Illinois River Retreat is a scenic mountain retreat featuring two miles of the Illinois River and a custom log home overlooking the river valley and surrounding mountain ranges. 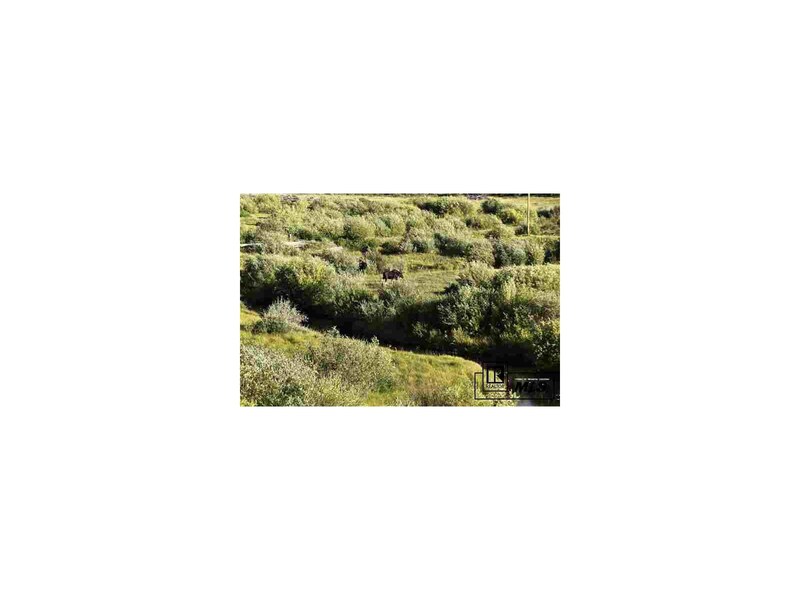 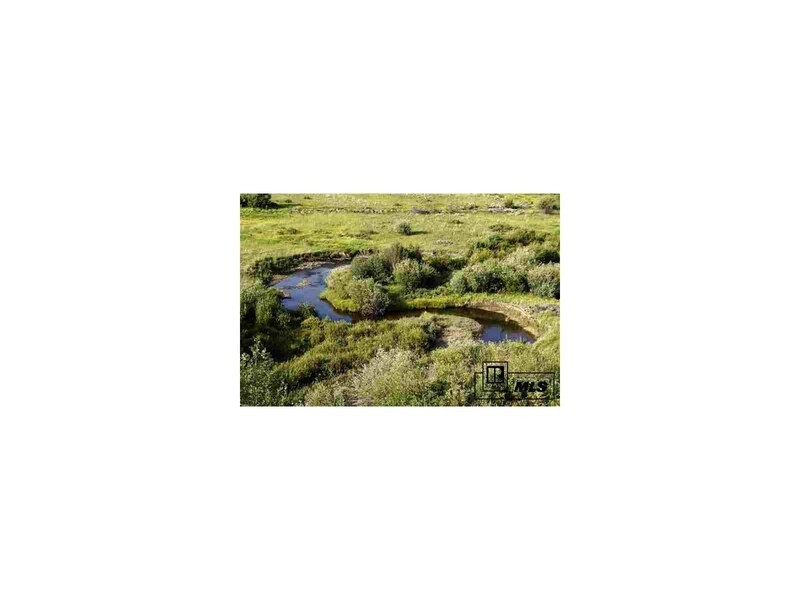 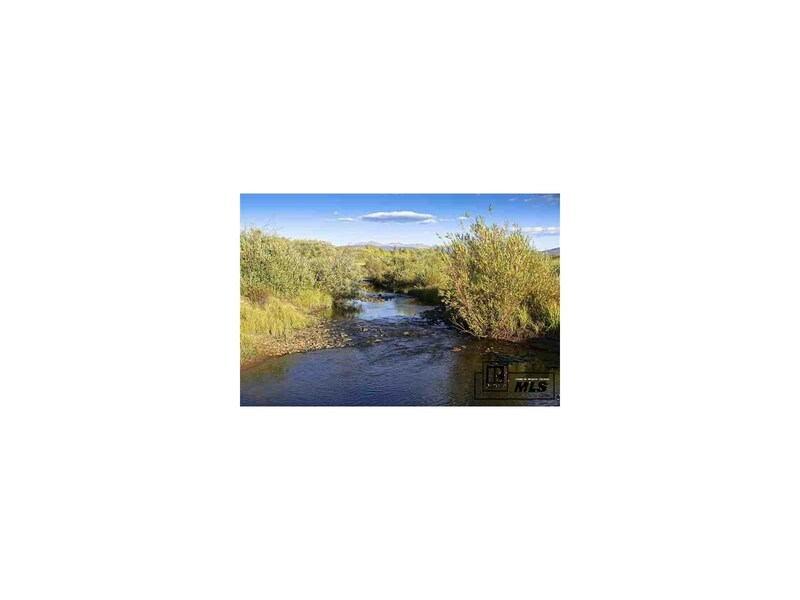 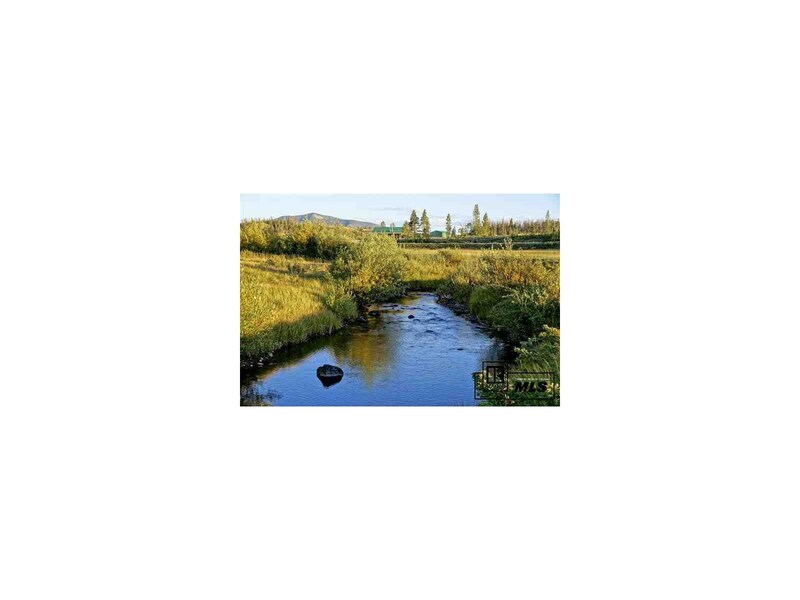 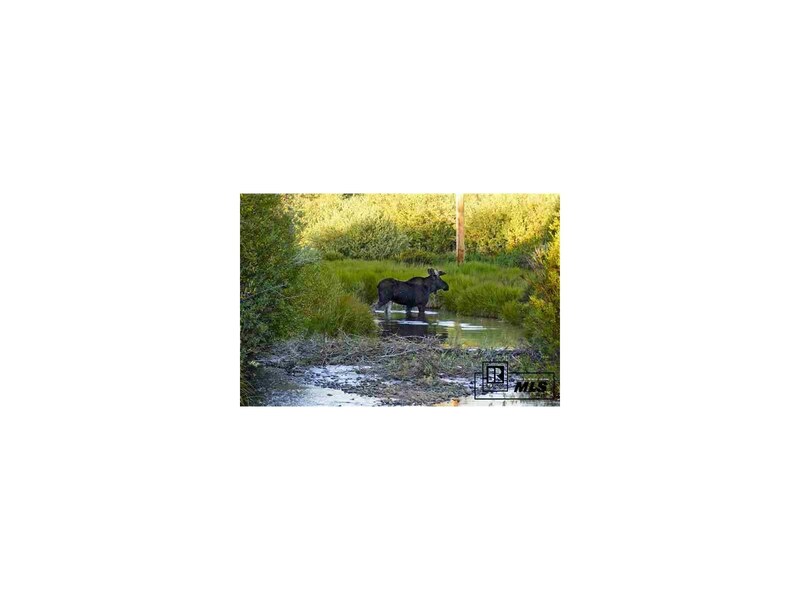 The river meanders through the middle of the 137+/- acre ranch, providing miles of trout fishing and lush riparian habitat for a variety of wildlife, particularly moose and waterfowl. 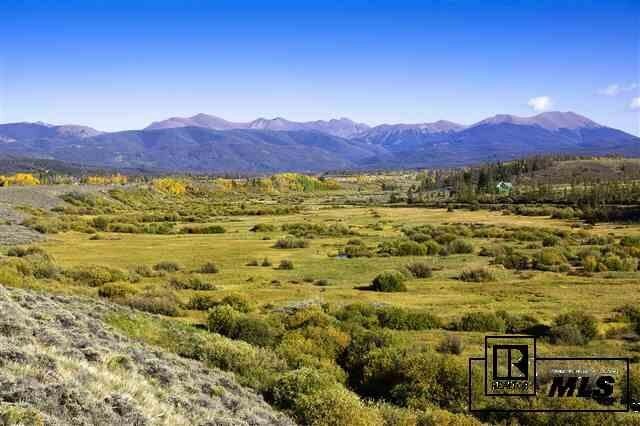 The beautiful home was custom built with full round logs and features an open floor plan with large native rock fireplace, two bedrooms plus bunk room, 2.5 baths and large covered wraparound deck highlighted by stunning views of the jagged Never Summer Mountains. 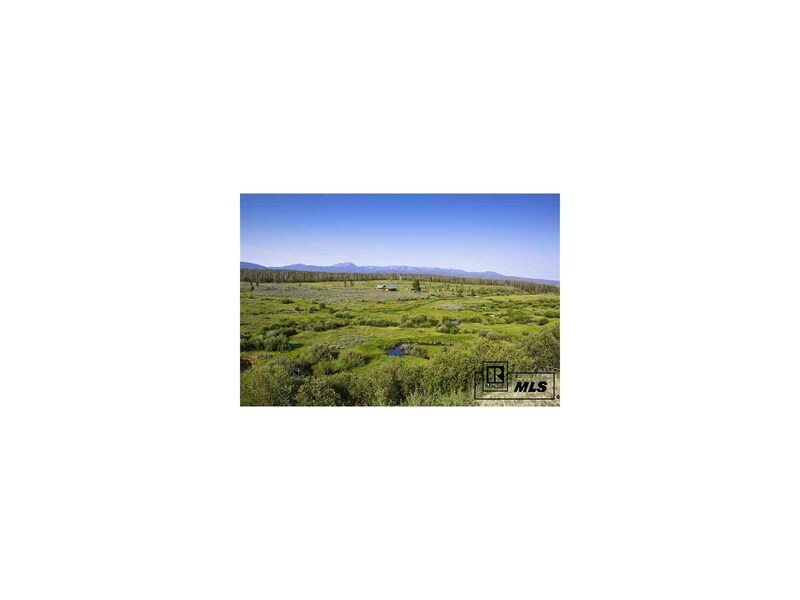 From its private setting the property has easy access to the paved highway and to the national forest that surrounds the valley on three sides. 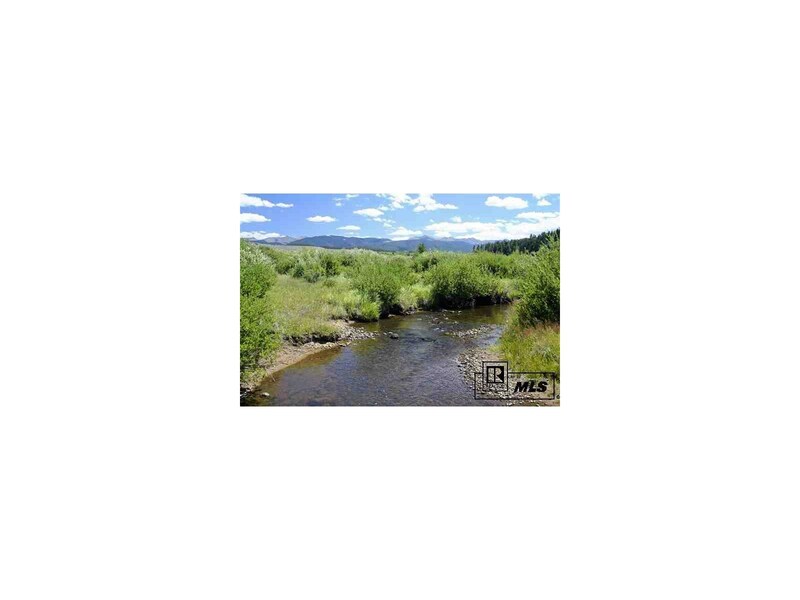  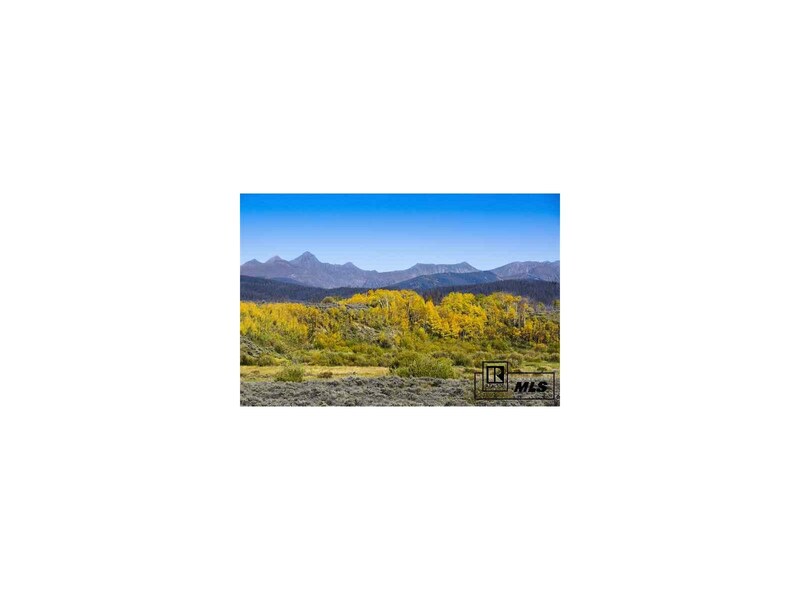 This turnkey property is located approximately 20 miles from Walden, 30 miles from Granby, 50 miles from Winter Park ski area, and 65 miles from Steamboat Springs.